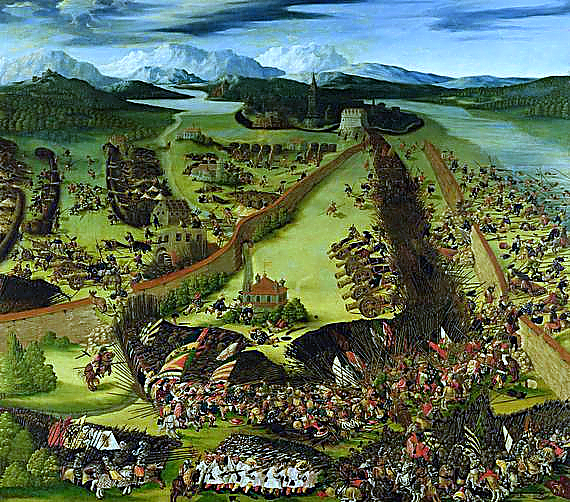 On Patreon I am releasing a four part set of episodes on the Italian Wars (1494-1559) and the Battle of Pavia (1525). Overview of Italy in the 1400’s in the lead-up to the Renaissance and Italian Wars. 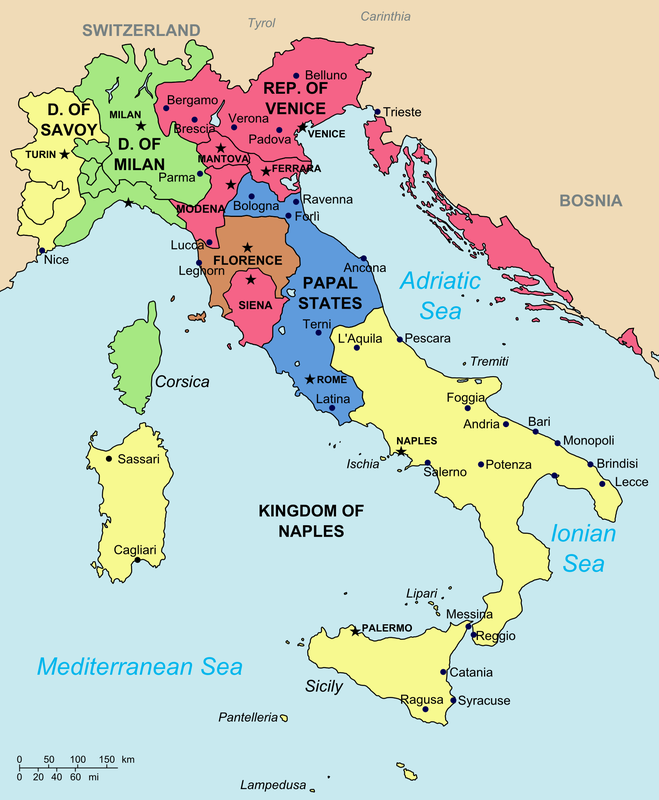 The 5 main powers were The Papacy, Milan, Florence, Naples and Venice, each with very different characteristics.